The A+ Scratch Removal System is the best solution for removing scratches, hard water stains and graffiti damage from all types of glass. 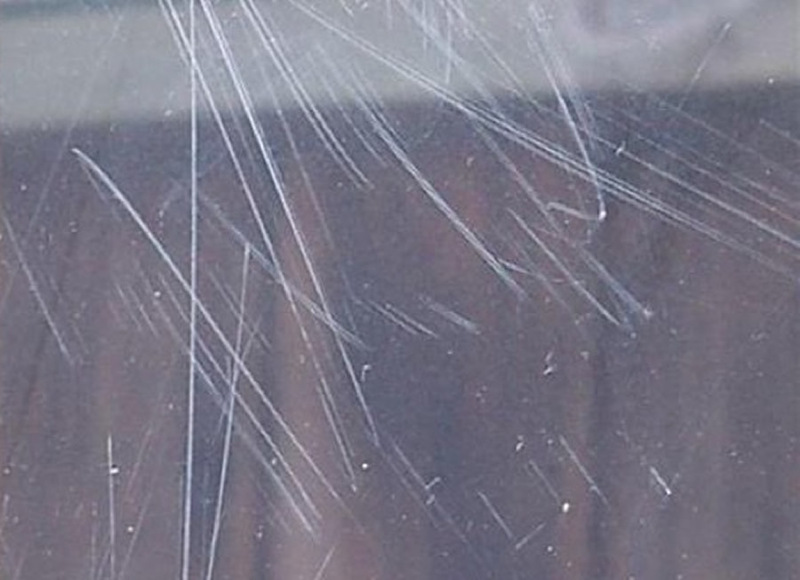 With the A+ scratch removal process you’ll be able to repair most of the glass panels you would have had to replace before. This will save time, money and hassle not having to have the damaged glass replaced. A+ Glass Restoration uses the Glass Renu scratch removal equipment. This method returns the glass to its original look. The final look of your glass will be distortion free to the naked eye and optically clear. The system that A+ uses can take damage that had to be replaced and now repairs the damage. Acid etching from graffiti, hard water staining and scratches can all be removed easily and without the hassle, mess and expense of replacement. The process A+ uses is revolutionary. It is a dry process that involves the use of abrasive pads and move to a prepolishing level pad. Finally the only part of the process that uses a liquid abrasive is the final polishing. This is what returns the glass to its previous luster. We have even been able to repair damage when another company has left distortion in the glass from using an inferior process. 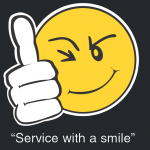 So do yourself a favor and call us today for an estimate. We serve the Denver metro area. We are also happy to travel outside the Denver Metro area within reason. If the project warrants it we can travel further to satisfy your needs on a case-by-case decision.